Twelve youngsters for twelve days in the land! Cooking together, touring together, studying Bible together, cleaning together and escaping the snores of one another together… what a way to Experience Israel! 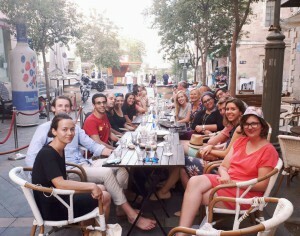 For most of the group, it was the first time in Israel. Highlights included hiking Masada, joining local youths at the Western Wall for the calling in of Shabbat, worshipping in Christ Church and receiving expert teaching on the legal, political and social complexities of the modern state from Calev Myers, Johannes Gerhloeff and Benjamin Philip among others. 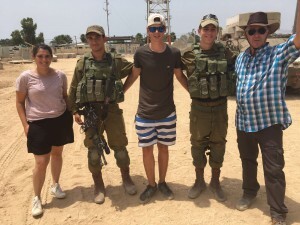 Sara (31) from Vienna most appreciated time to talk with soldiers on the border of the Gaza Strip, and at the end of the trip concluded that she was impressed by how open-minded, friendly and considerate Israelis were. Visiting ALEH Negev (a permanent community for the severely disabled) was a special experience for Sara, who not only wants to return to the land, but looks forward to being “an ambassador for Israel” in Austria. 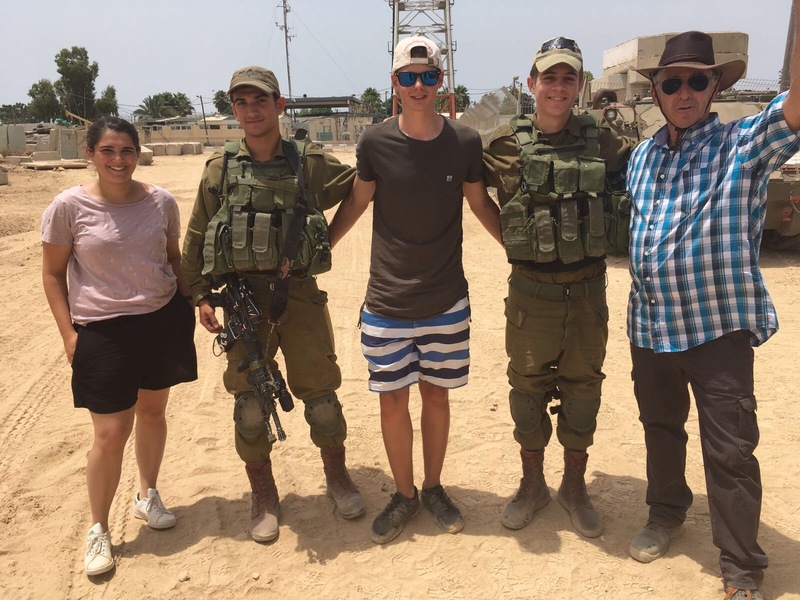 Aron (17) from the Netherlands was very moved during his time at Yad Vashem, and enjoyed sleeping overnight at the foot of Masada in a Bedouin campsite. Describing his time in Israel as a “spiritual experience,” he got into the groove by jumping on my shoulders as we danced with young Jewish guys at the Western Wall for a boisterous calling in of Shabbat. 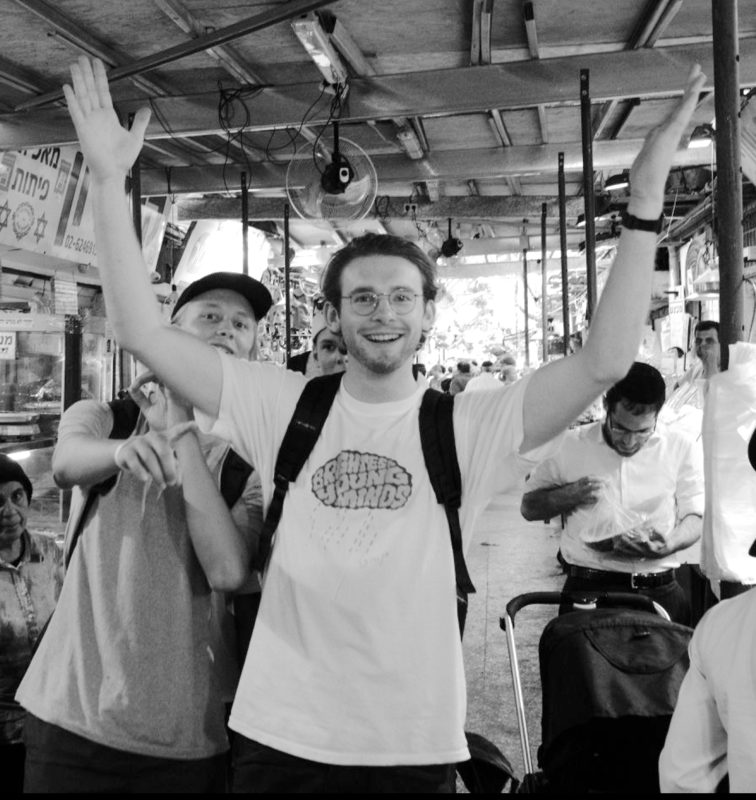 Nick (21) from Melbourne thought it was positive to experience and learn about the Jewish traditions, especially their observance of Shabbat and the Jews’ deep connection to the land. Politically engaged in back home, Nick was intrigued to learn doing our tour of the Knesset that Israel has only a single electorate. His highlight was meeting IDF soldiers in person. 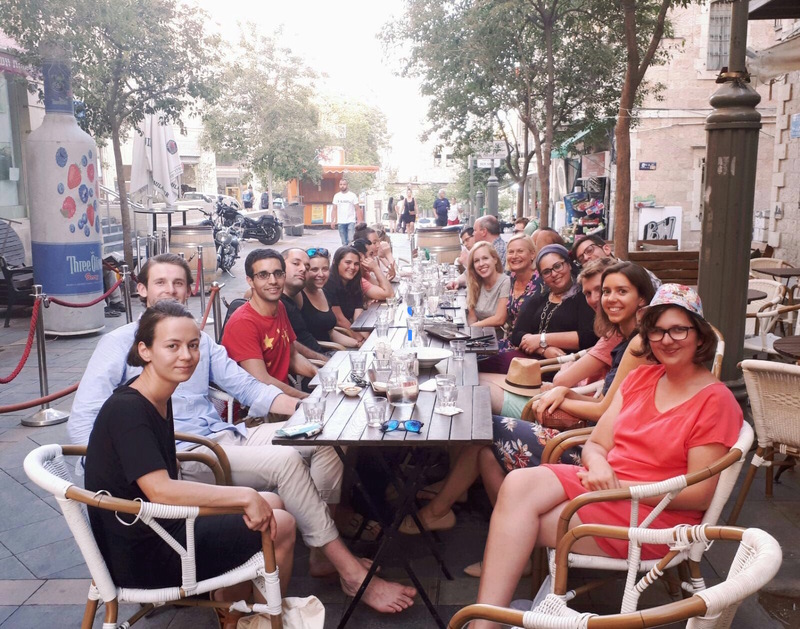 Making the most of having a smaller group than last year, the second annual Experience Israel became like a family, as we were introduced to the land of Israel and together grew in understanding of God’s plan.